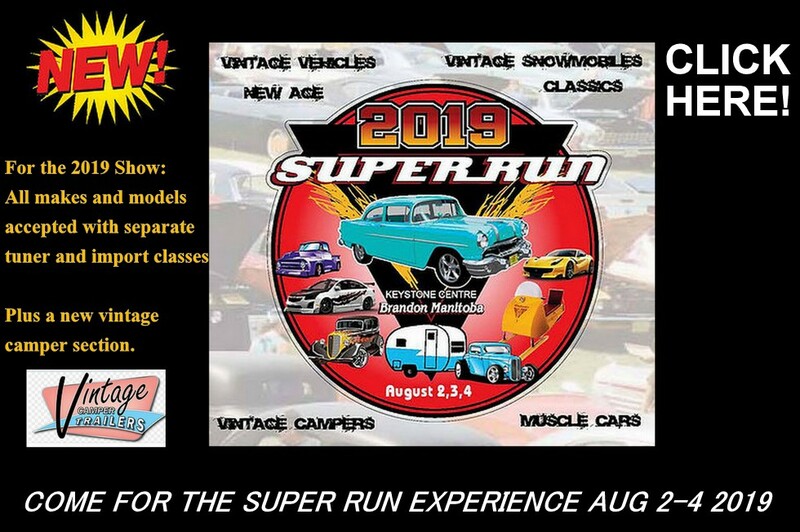 Super Run is the premier Car and Truck show of the season. The Super Run event runs annually, but rotates between Brandon, Saskatoon, and Red Deer. This long standing event has been a staple across Western Canada to promote the automotive hobby. We are excited to announce that for the first time ever, the Manitoba Super Run will be opening its doors to all years, makes, and models of automobiles, versus the traditional 25+ years and older! The Super Run event is not just a car show. It’s a week long of entertainment. Starting at the beginning of the week, the Super Run will have tours across Manitoba! During the event, we will have family friendly entertainment for the kids, as well as the adults. We look forward to seeing you, at Super Run 2019! Rock’n August is a five-day car show and music festival in the community of St. Albert. 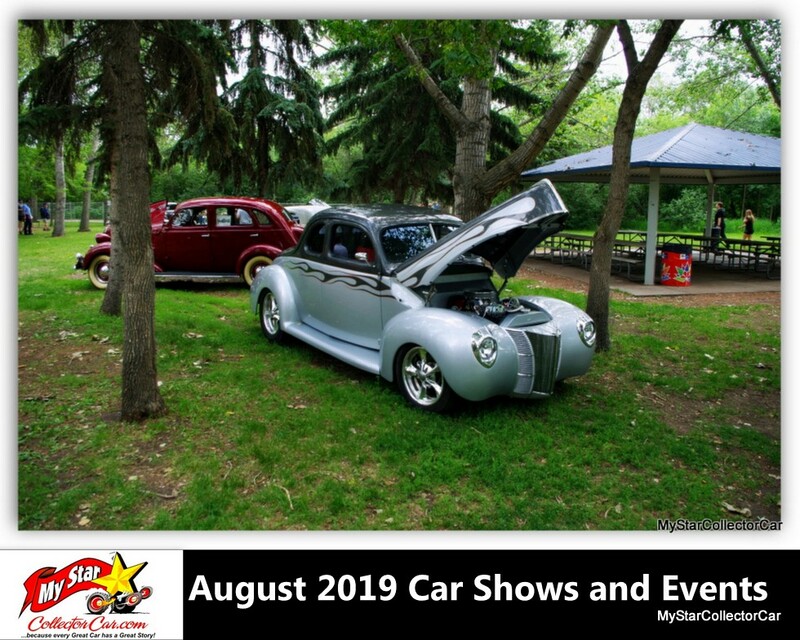 Rock’n August 2019 will celebrate its 23rd year of operation as the finest festival of Cars and Music in Western Canada and the City of St. Albert’s third largest annual event. A number of years ago, the Cosmopolitan Clubs of St. Albert, Edmonton and Sturgeon wanted to create a fundraiser for Diabetes Research and Education. They decided that classic cars and the sounds of the fifties and sixties was the perfect mix and Rock’n August was born. With the support of the St. Albert Chamber of Commerce and the St. Albert Cruisers Car Club, this small, fun-filled event has turned into an international classic car display showcasing over 850 extraordinary automobiles. Funds raised support the Alberta Diabetes Foundation. 2019 ADF Classic Car For A Cure PRIZE: 1968 Ford Mustang Convertible and ATC 18′ Aluminum Carhauler Trailer. 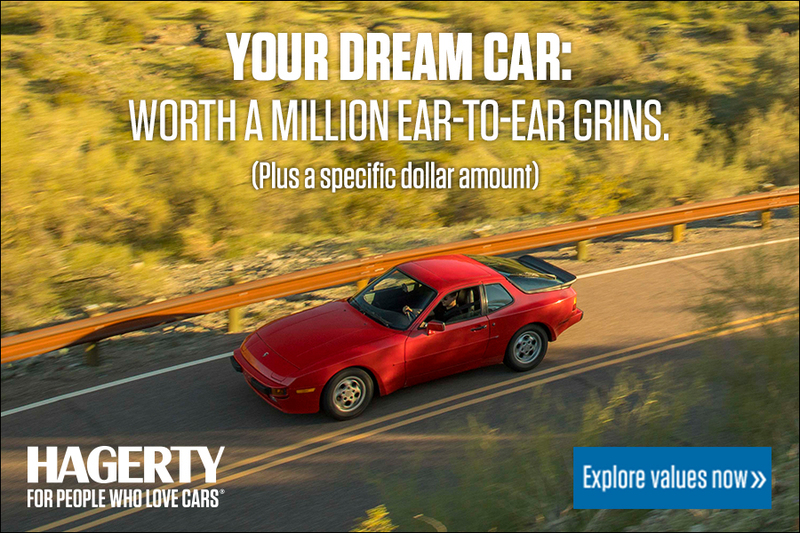 Package valued at $68,300 (incl Taxes). Click here for details. AUG 6: EDMONTON, AB 4th Annual Show & Shine 13520 156 street Edmonton.All proceeds will benefit the Stollery Childrens Hospital.All vehicles welcome.$20.00 registration fee. 9:00am–4:00pm. 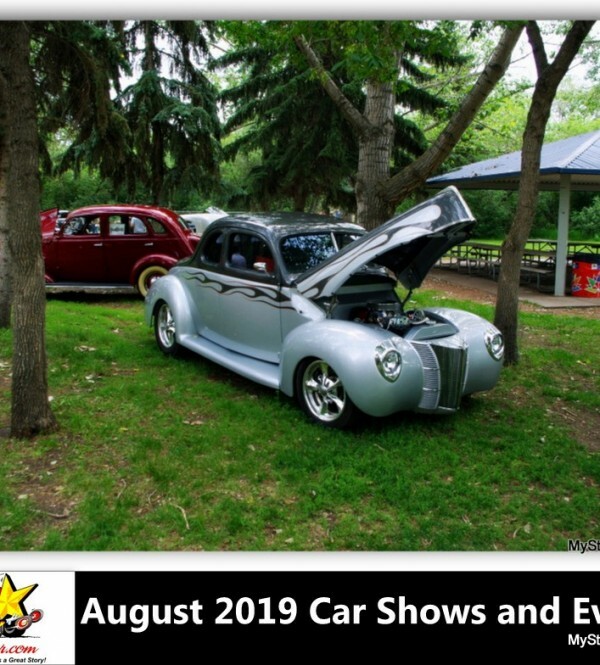 AUG 10: DONALDA, AB We are having our 1st Donalda Coulee Show and Shine (Alberta) on August 10, 2019 from Noon to 4 pm at the World Famous Lamp, Donalda, Alberta (about 20 minutes north of Stettler) Everyone welcome. AUG 16-17: MEDICINE HAT, AB 4th Annual Cars and Guitars Outdoor Festival Cars, Music & Food All Weekend Cars & Guitars is an unforgettable weekend filled with incredible classic cars, live music, beer gardens, local food and retail vendors, kids activities and more! There’s something for the entire family to enjoy. Lots of great festivities happening all weekend long, check out the Event Schedule page for all the rockin’ details. 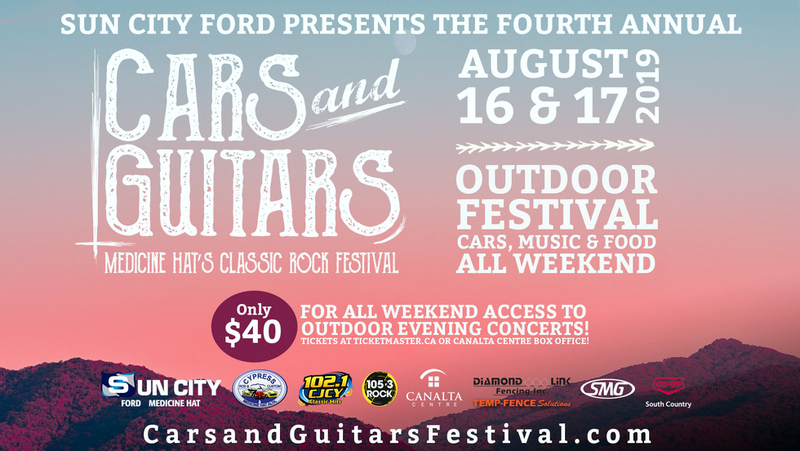 ROCK ON and make sure to share your pictures online and tag #CarsandGuitars & #CanaltaCentre! 50/50 Proceeds go to a charity chosen by Canalta Centre Kindness for Kids. AUG 17: WETASKIWIN, AB Motorcycle Ride to Reynolds Motorcycles from far and wide and of every brand join in a Ride to Reynolds. More than 1,000 bikes converge on Reynolds-Alberta Museum. AUG 17: CALGARY, AB Northern Mopars 30th Annual All Mopar Show Saturday, August 17th, 2019 at Capitol Hill Community Association in Calgary. Registration from 9:00 AM until noon. Judged & non comp. classes. Free spectating. AUG 24-25: LEDUC COUNTY, ABun Northern Alberta Sports Car Club and Capital City Hot Rod Association will celebrate their 62nd and 60th anniversaries with the Edmonton Speedway Park Revival at Castrol Raceway. Dust off all the Vintage/Historic race cars, Car Show on Saturday celebrating all period race cars, drag racing, road racing and other historic cars. Celebrating CCHRA 60th Anniversary! NASCC sports car races Saturday and Sunday with historic and modern sports cars racing on the road course. AUG 25: CALGARY, AB Show Your Ride for Brandon Show Your Ride for Brandon 2019. 6th Annual event. Location 12 ave and Olympic Way SE Calgary Stampede Park Lots 14, 15 and 20. August 25th. 7 am to 5 pm. www.showyourrideforbrandon.com or our event page Contact kimthomas3_3@hotmail.com or Kayla Thomas at 403 988-4095!